We’re launching a new cocktail menu and to celebrate the occasion we’re offering you the chance to sample a choice of four cocktails for only £10.00. 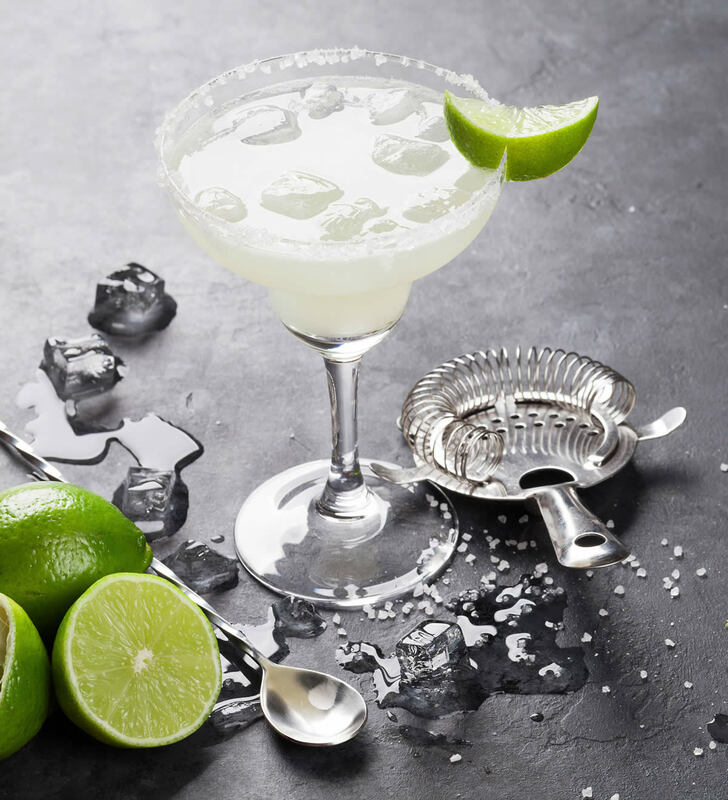 Come along after work for some drinks with friends and colleagues and give us your feedback on our brand new cocktail menu devised by our in house cocktail fanatics. Worried about driving? We have you covered! As part of the new range we’ve a wonderful selection of iced teas and mocktails. 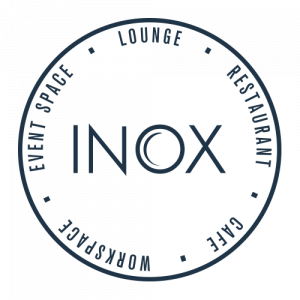 To reserve a table please call 0114 222 6043 or email dine@inoxdine.co.uk – however if you decide on the day, don’t worry, we’ll see you at the bar!